On Thursday, January 30th, a mobile mammography van will be available at Project Self-Sufficiency to offer free mammograms to eligible women. 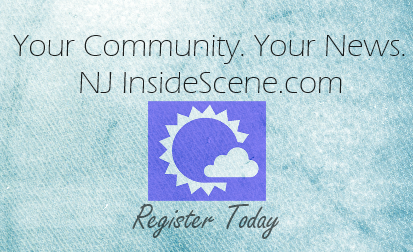 To receive a free mammogram, women must be uninsured or underinsured and over the age of 40. Mammograms will be offered by appointment only, between the hours of 10:00 a.m. – 4:00 p.m. Project Self-Sufficiency is located at 127 Mill Street in Newton. 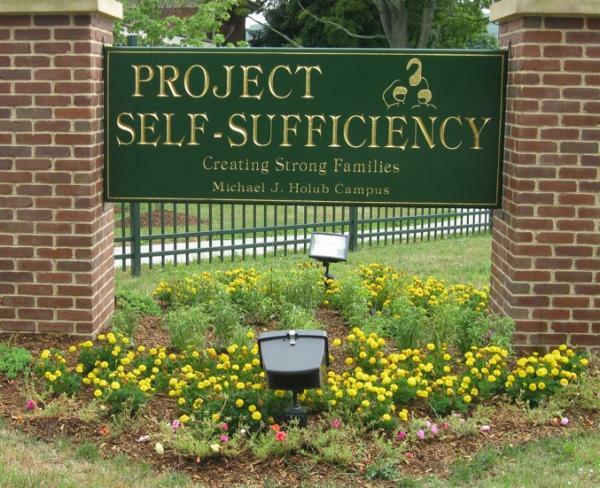 Interested participants are encouraged to call Project Self-Sufficiency at 973-940-3500 to schedule an appointment.